Holiday demand has left Apple’s breakout start of 2017, AirPods, the most-wanted item on many Christmas wish lists. Psst, we hear they’re available at Costco if you act quickly. 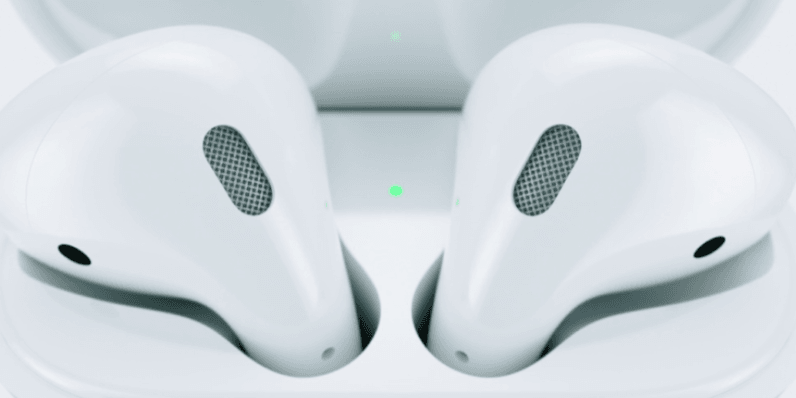 Media reports over the past few days on brisk AirPods demand and Apple strugglign to keep up with the holiday season demand align with our findings and p ositive predictions on AirPods in several previous reports. In 2018, we predict AirPods shipments will grown 100% YoY to 26-28mn units. We forcast the ASP of RFPCB for upgraded AirPods in 2H18 [sic] may increase, further benefiting business momentum of Unitech and Compeq. Aside from an internal change that would include “a smaller quartz component,” Kuo failed to mention specifics. He did confirm that the next generation AirPods will be produced by the manufacturer making the current generation, Inventec.